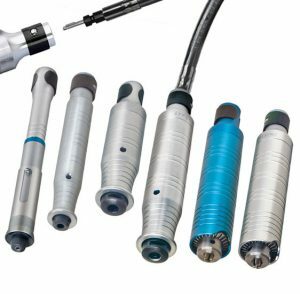 Handpieces are the hand-held – and necessary part of a flexible shaft machine (motor-speed control + handpiece). 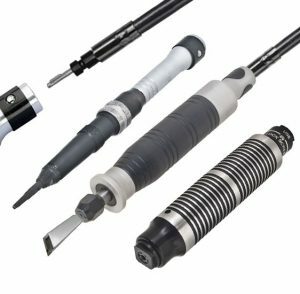 Foredom offers many choices. 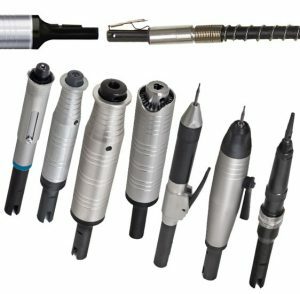 Key Tip Handpieces – the widest choice of handpieces have a Key Tip connection to a standard ‘Key Tip’ style shafting. 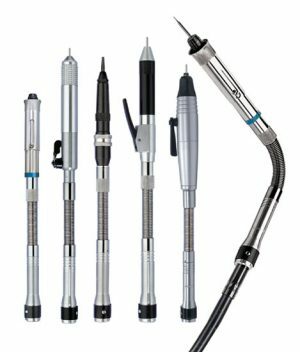 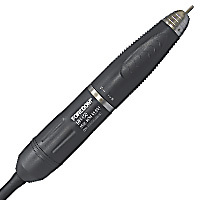 Foredom offers 19 different General Purpose, Quick Change, Special Use, and Duplex Spring Handpieces. 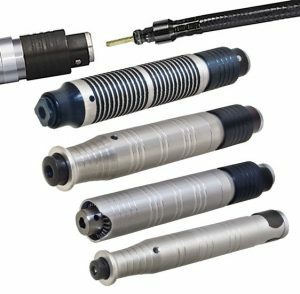 Square Drive Handpieces – 4 models for attaching to heavier, square drive shafting (comes on Series SRH, TXH, LXH motors). 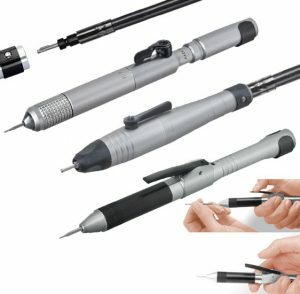 Slip Joint Handpieces – 9 models for attaching to European-style slip joint connections.